Your child got up from sleep and needs to get ready to the school quickly? 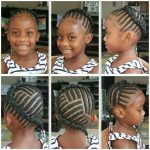 Here is the hair style you can apply to your daughter in a short time. 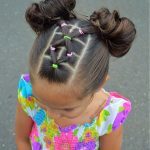 You will complete this simple but beautiful hair style with small buckles. 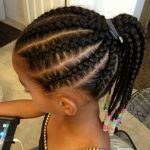 Although this hair style is not done very tightly, your daughter will not break when she is in school or playing games, and it will make her comfortable all day long. 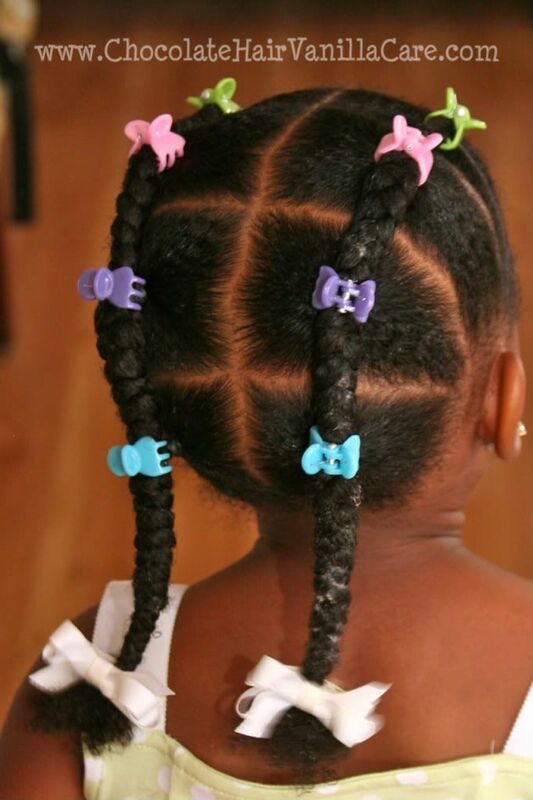 With the approach of hot air, your child’s hair will start to sweat. 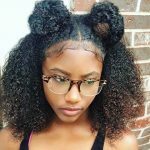 When you make a hairstyle like this, you can easily break and wash it. Certainly it will not cause any pain to your girl.